Longhorn Auto Haulers is a family owned and operated business located in San Antonio, Texas home of the Alamo. We have been serving our customers locally and nationwide since we opened the doors in 2003 and is now among one the largest auto transporting companies in the state of Texas and a nationwide contender. With thousands of vehicles moved every year we work exclusively with the military, dealerships, rental car companies, corporate fleets, auctions and personal transport moves. 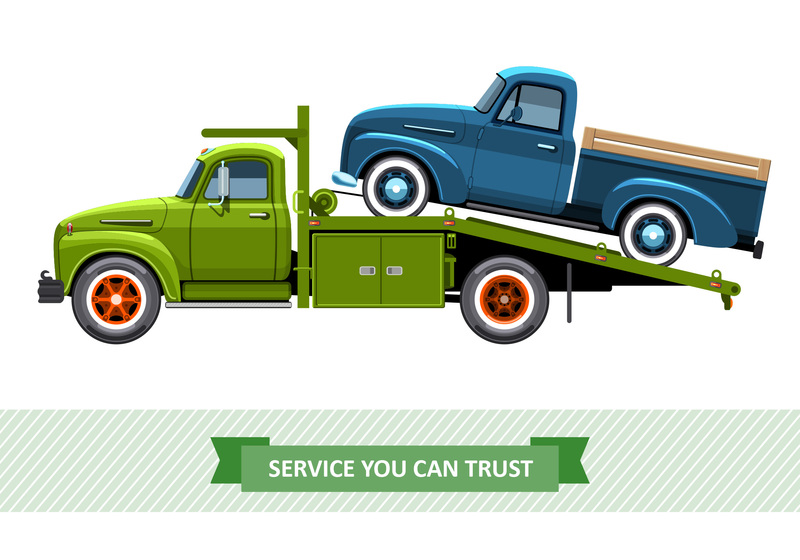 Longhorn Auto Haulers has many years of experience helping clients throughout the nation get their vehicles moved from point A to point B. Our team of logistic experts, drivers and operations specialists is dedicated to providing personalized service on every shipment. We look forward to working with you and offering you top notch quality and customer service on your next transport move.